You have probably already heard about comic conventions such as San Diego Comic Con (SDCC), one of the most important pop culture events in the world, with a strong presence from Disney, Universal, Warner, Fox, Netflix and much else. 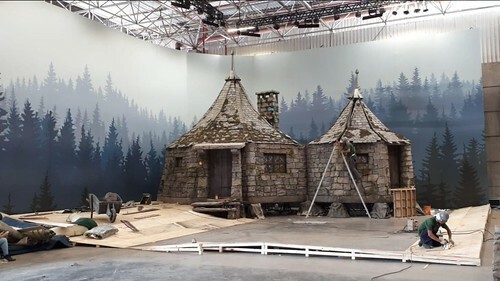 During this events, studios hold multiple panels, where they showcase trailers and exclusive scenes from upcoming films, shows and more while also displaying a large amount of stands and areas themed to certain studios/franchises. As well as costumes and props from popular franchises. these areas tend to be heavily themed, almost like a - wait for it - theme park land. 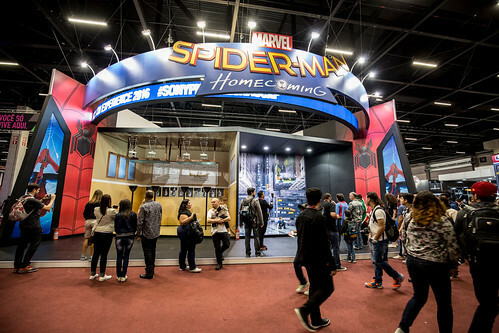 There's a chance you might have never heard of Comic Con Experience (CCXP), a comic convention held every year, from Wednesday to Sunday in December, in the city of Sao Paulo, Brazil. Since its first edition in 2014, it quickly grew into the largest in the world, both in visitor number (around 220 thousand people) and in size (more than 150.000 square meters). It's also sometimes marketed as geek theme park in Brazil. And although they're not being literal, they're not wrong. Although I haven't yet being to SDCC, I have been going to CCXP since its first edition, five years ago. It's gigantic. I always get neck pain for looking up the whole time. This year, Marvel seems to have built an entire Blockbuster in there because of 'Captain Marvel'. Warner built the subway from 'Shazam!' and Hagrid's home from Harry Potter. Netflix always has beautiful gigantic stands. Everything is always built with an incredible attention to detail, almost like one from... A Theme Park. So, do you think Comic Cons can and/or should be comparable to Theme Parks? 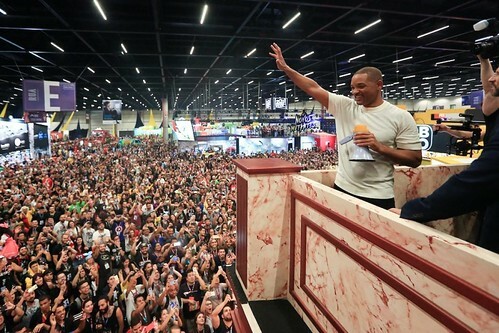 Have you ever been to a Comic Con, maybe even CCXP itself?